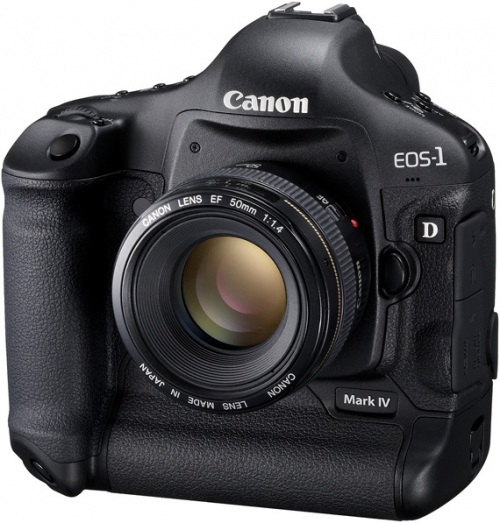 COMING SOON…NEW CANON 1D MARK IV SHORT FILM FROM UNBLIND!!! This weekend we are starting to shoot a short film with Canon’s new 1D Mk IV. Pretty exciting, that is if we can pull it off. We are attempting to shoot at night, with mostly natural lighting. Check back for behind the scenes picks, and the actual film.